With a combined experience of nearly two decades as real estate agents, Cody and Jordan are dedicated REALTORS® in Calgary who strive to provide only the best service, advice and third-party representation to their clients. Over the years they have helped countless people buy and sell real estate in West Calgary, giving them the knowledge on how to locate the finest properties and negotiate the best deals. They are 100 percent committed to making sure that you get the most value for your home as a seller and dollar as a buyer, an essential part of being fully satisfied with your real estate transaction. Don’t settle for less than the best when it comes to real estate in West Calgary! Contact Cody or Jordan for a no obligation, free home analysis and / or buyers consultation today! 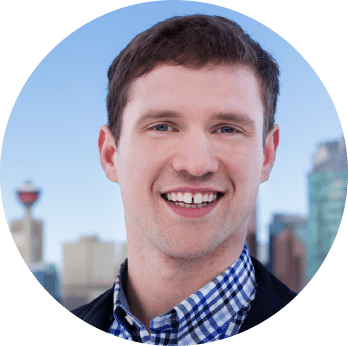 Cody is a born and raised Calgarian turned REALTOR® who has been helping people accomplish their real estate goals in Calgary for nearly 15 years. As his primary vocational focus, real estate has allowed him to earn several professional designations, meet a diverse array of people and consistently rank high among his peers as a result of his motivation to provide only the best client service. Cody was named one of the Top 100 REMAX Agents in Canada in 2013, 2014 and 2015 (1h) out of 19,100 individual agents nationwide. Elected by his colleagues, he has previously sat on two Boards of Governors at the Calgary Real Estate Board (CREB®) and is a former instructor for the Alberta Real Estate Association (AREA). Apart from real estate, Cody spends much of his spare time giving back to the community. He is deeply committed to several charitable organizations that focus on children and youth and is also an astute advocate of everything Calgary – expressed through his brand Calgaryism with tens of thousands of followers on Facebook, Instagram and Twitter. Cody is also deeply passionate about promoting energy literacy and engaging in constructive dialogue. He advocates for Canadian prosperity and rational decision making about our valuable energy and resources sector. He is the founder of Canada Action and Oil Sands Action, two non-profit groups also on social media with tens of thousands of followers. During his lengthy career, Cody has helped many people buy and sell in all of the Westside communities. His knowledge of and experience in the area has made him an expert in communities like Aspen Woods, Cougar Ridge and West Springs. He would love the opportunity to help you accomplish your real estate goals; making sure that you are 100 percent satisfied with your transaction is his top priority!  Jordan has been energetically immersed in Calgary real estate for the better part of 10 years. With a background in raising capital, development, investment, negotiations and sales, Jordan feels like being a licensed realtor is his true calling – and is certainly his passion! As a proud born and raised Calgarian, Jordan is very proud of his city and his province. Having grown up here his innate knowledge of all things Calgary is a major value add to his clients. 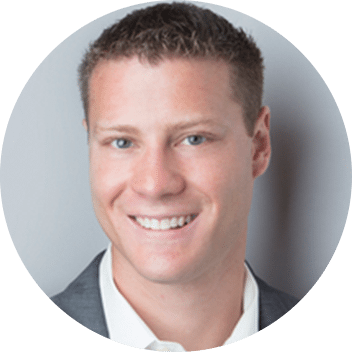 Jordan is dedicated to providing his clients with only the highest level of knowledge and service. When Jordan isn’t working hard in real estate, he is either in the gym training or giving back to his community. In 2011, he graduated from the University of Calgary with a Bachelors Degree in Economics and founded J2HM Investing Inc., of which he is the sitting president. As a passionate animal lover, during his spare time he volunteers with the Alberta Animal Rescue Society (AARCS). Jordan also volunteers with Habitat for Humanity, helping to build homes for deserving families and mentoring families into home ownership. He gives a portion of every transaction to the Children’s Miracle Network. Jordan lives on the west side of Calgary in Cougar Ridge. Jordan chose to live here due to the lifestyle that the area offers. While it can be quiet and tranquil with the endless paths and trails, the services are second to none and provide the frenetic energy you expect in a budding and prosperous city. 24-hour support in your home search via Cody & Jordan. Referral to trustworthy and experienced industry professionals if you need it – real estate lawyer, condo document review expert, home inspector, mortgage specialist, etc. Don’t settle for anything less than the best when selling your home in West Calgary! 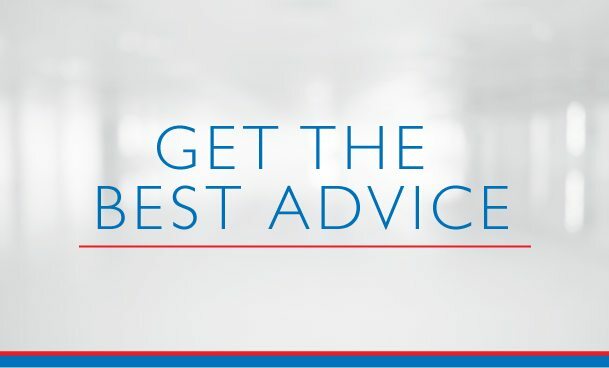 As REMAX Professionals and REALTORS® specializing in West Calgary, we promise to provide you with only the best level of service, advice and representation while taking care of all your real estate needs. Call anytime or message us below and we will get back to you quickly – if not immediately. We are looking forward to helping you accomplish your real estate plans in Calgary’s Westside!